I just completed Food Matters Free 3 day detox cleanse, and honestly, I feel amazing! James Colquhoun and Laurentine ten Bosch are the brilliant filmmakers of ‘Food Matters‘ and ‘Hungry For Change‘. Two MUST SEE documentaries! They are the masterminds behind this cleanse. In this detox, they combined fresh juices, a green salad, and a potassium balancing soup. There was no added sugars, breads, whole grains, or dairy. Strictly vegan! Just real organic vegetables and fresh juices. I love to eat so choosing the right detox was critical. Most detox programs usually eliminate food. Well, Food Matters plan had the perfect balance for me. When starting any detox plan choosing the right time is key to your success, and consulting with your healthcare professional is extremely important. 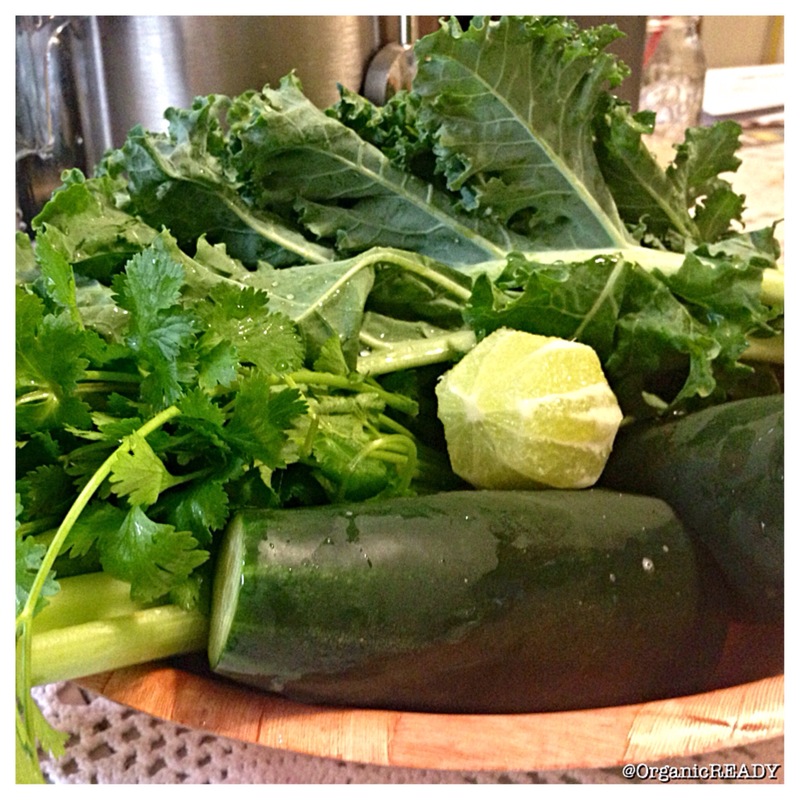 Below is the green juice recipe from Food Matters detox cleanse. For more information about Food Matters click here. 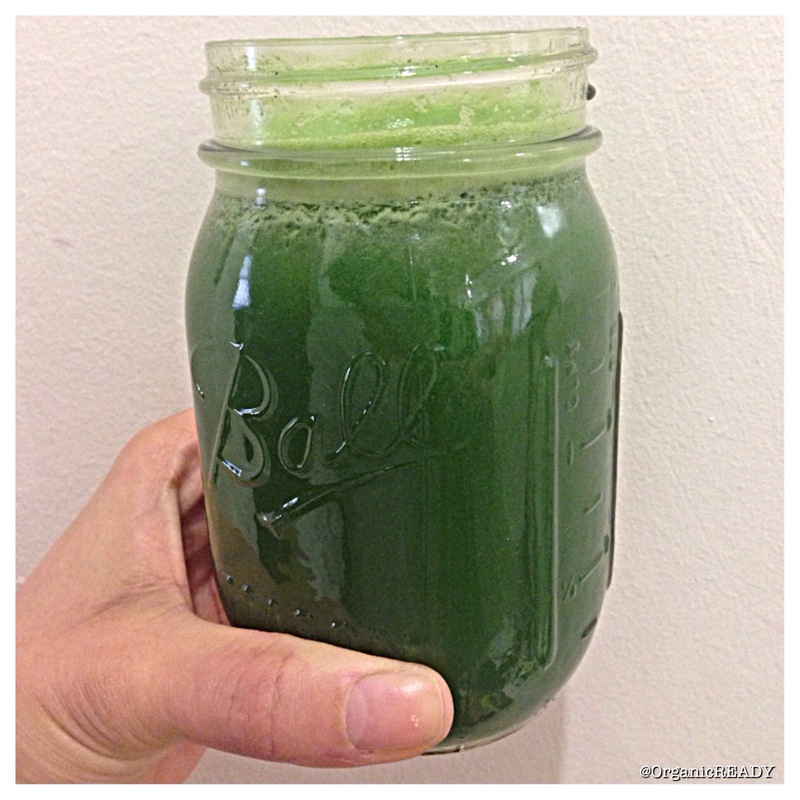 Happy New Year & Happy Detoxing!